Solar Head of State (SHOS) and the Caribbean Youth Environment Network (CYEN) are pleased to announce the launch of the Guyana Solar Challenge – a national competition to engage and educate youth nationwide about the benefits of renewable energy. Water is ubiquitous in Georgetown. There is a drain outside every house, flowing towards a canal. Old photos show the beauty of the waterways that comprised the original drainage system for the city. Guyana sits on what was once known as the “wild coast” of South America. The area was a dangerous swamp that struck terror in the hearts of European adventurers seeking the fabled city of El Dorado. Even Sir Walter Raleigh is rumoured to have come here in search of gold. The name “Guiana” is said to come from an Amerindian word meaning “land of many waters”. Like many myths, it is charming but unsupported by evidence. Water is, however, a dominant motif of Guyana and certainly of Georgetown, the capital city. Water is also likely to end Georgetown’s existence before the 21st century comes to a close. Growing up in Guyana, or coming here to live, our waterways are part of your life. For me, growing up in West Demerara at Hague, in a house by the seaside, it was the rowdy Atlantic, a hundred yards away, and the long straight canal running from the village road, straight as an arrow, about a mile, past the train line, all the way to Hague Backdam where farmers planted rice and kept cattle. 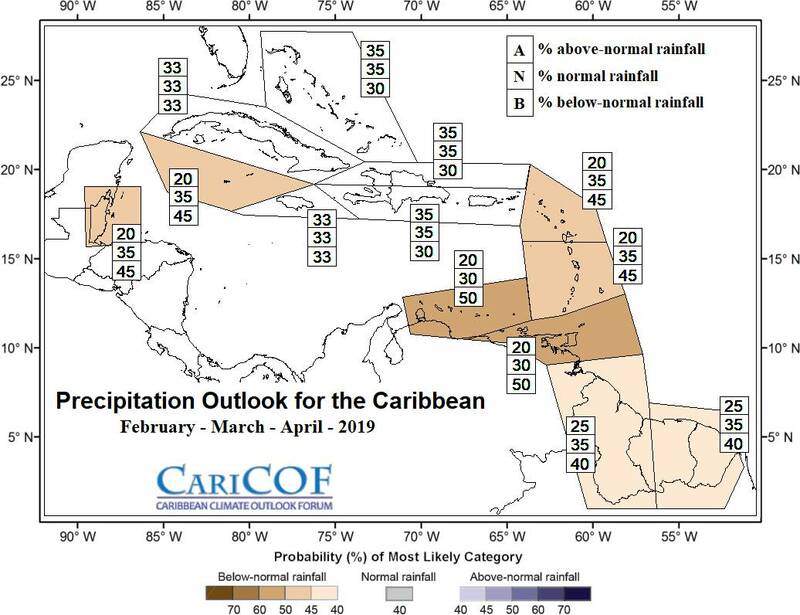 BRIDGETOWN, Barbados, February 5, 2019 (CMC) – The Barbados-based The Caribbean Climate Outlook Forum (CariCOF) says since December, last year, many parts of the Caribbean have become drier. 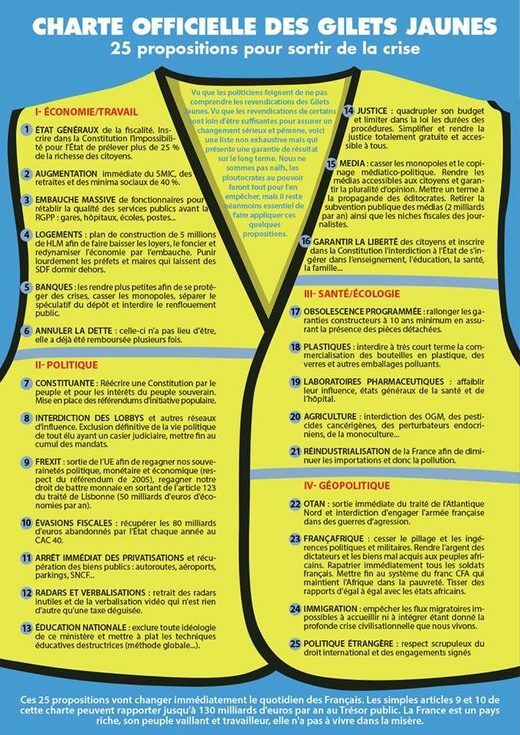 What do the protesters in France want? For decades, Pew Research Center has been committed to measuring public attitudes on key issues and documenting differences in those attitudes across demographic groups. One lens often employed by researchers at the Center to understand these differences is that of generation. Generations provide the opportunity to look at Americans both by their place in the life cycle – whether a young adult, a middle-aged parent or a retiree – and by their membership in a cohort of individuals who were born at a similar time. It’s that joyous time of the year when pretty much everybody in the UK gets an extra hour in bed, as the clocks go back at 2am on Sunday 28 October with the end of British summer time. Joyous, of course, unless you are parent of small children, own pets, are working a night-shift over the weekend, or don’t like the trade of of earlier sunsets for a bit more morning light. 2018 may mark one of the final times that the continent of Europe changes the clocks back in unison with the UK – or indeed at all, as moves are afoot to abolish daylight saving time in the EU. When will electric vehicles be the norm? 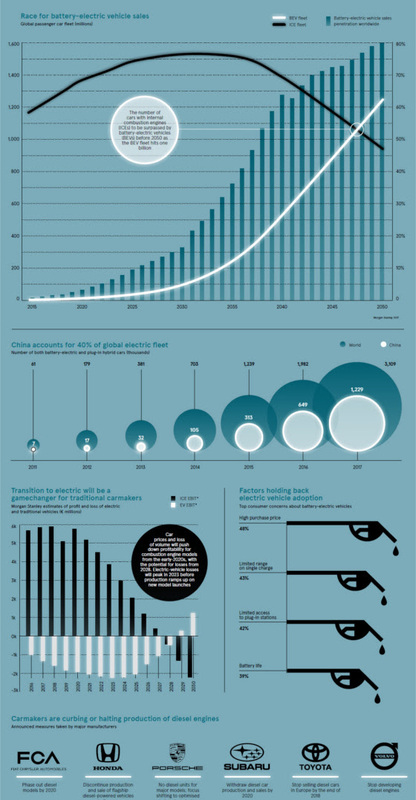 Today’s infographic uses projections from bank Morgan Stanley to show the expected rise of the EV. See when EVs will surpass traditional autos in market share, and when the EV fleet will hit 1 billion vehicles in total. 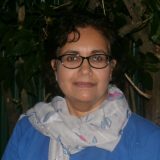 Partly from her conservation interest and partly from her access to Air Services Limited aircraft, my wife Annette has pretty much been all over Guyana, so when she came home last week raving from a trip to Karasabai, describing it as a standout in our country, I had to pay attention.